is Wednesday April 17th. This meeting will start at 700 PM -- this is the new time we have agreed upon after experimenting with a number of options. With the completion of the last phase of the renovation of the Community Center, all meetings will again take place in the Moose Room. 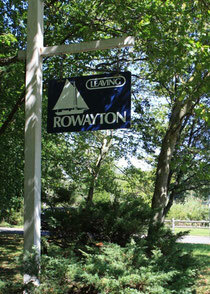 The 6TD is looking to fill a seasonal position at Bayley Beach in Rowayton, CT. The position would be available from as early as May 15, 2019 and run until as late as September 15, 2019. The position will pay $16.00/hour and you will be expected to work up to 40 hours/week. Lifeguard and waterfront certification preferred.